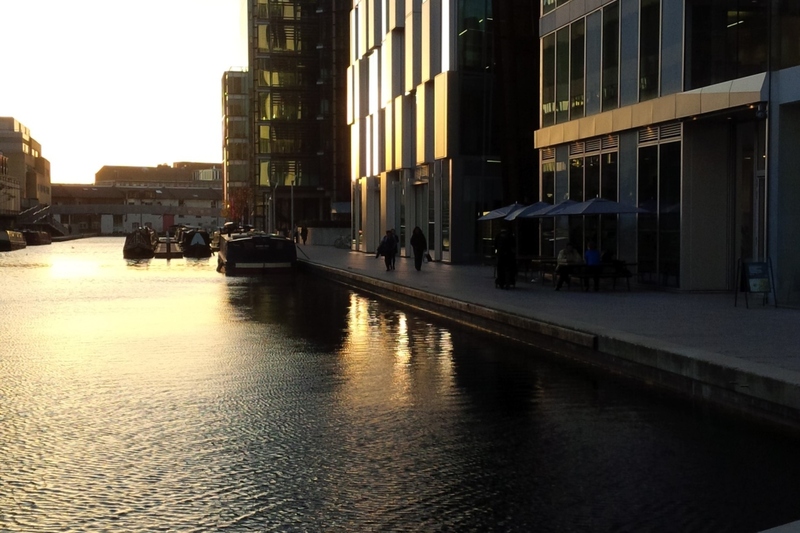 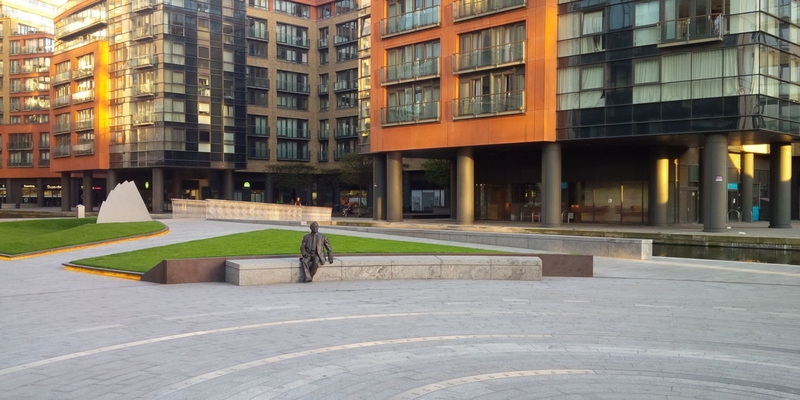 Merchant Square – a newly built and exciting area to work and to live. 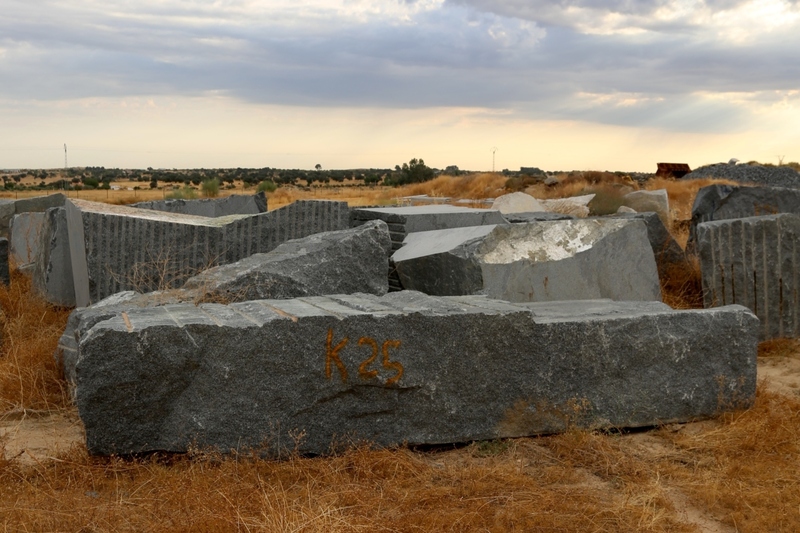 Kinorigo worked on the outside area for this project, providing many individually cut granite slabs. 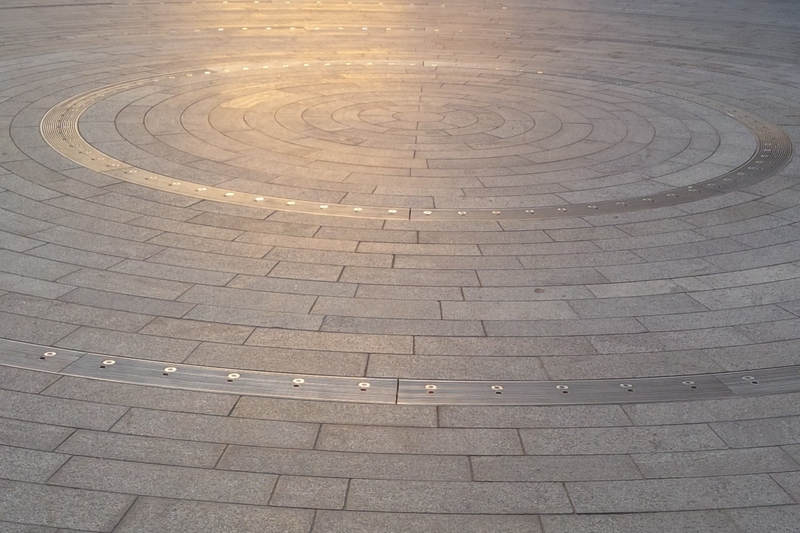 Natural Granite slabs from a Spanish Quarry were used to produce the circular design specified by the architect. 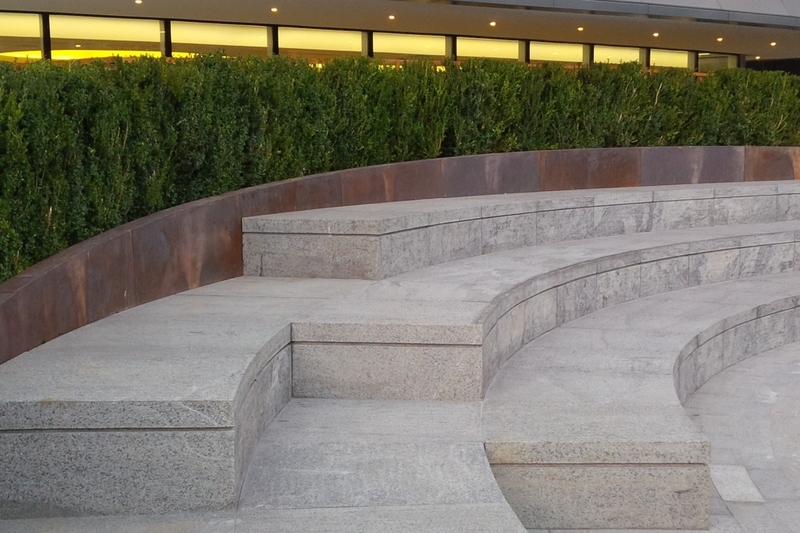 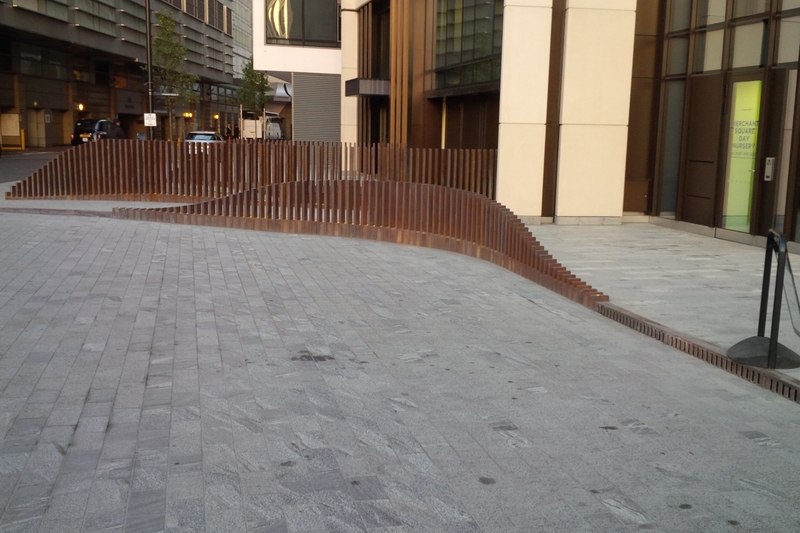 Each was a bespoke cut slab, angled to fit together and produce an amphitheater style seating area, with a lovely water feature laid out in loops. 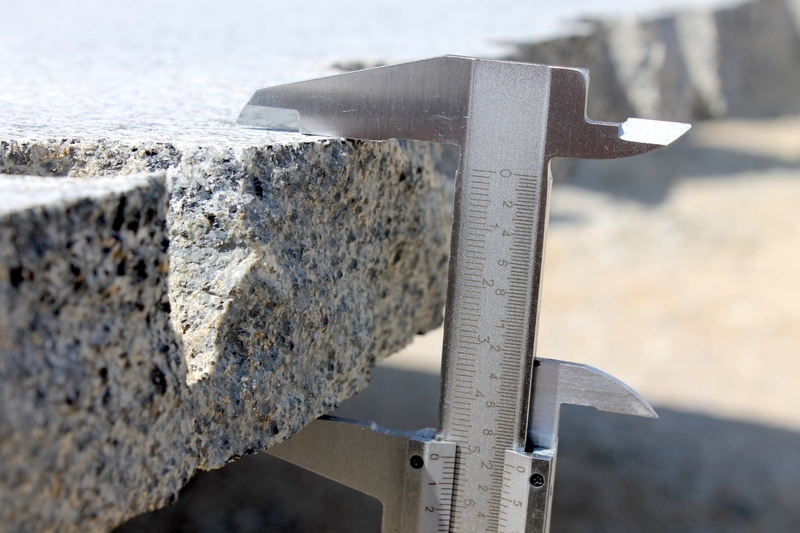 The Granite slabs have a flamed finish, the perfect choice for paving as the granite won’t become slippy when rained on.